Sovereign is the pinnacle of Atlanta condo living and it’s no wonder why many people desire to call it home. 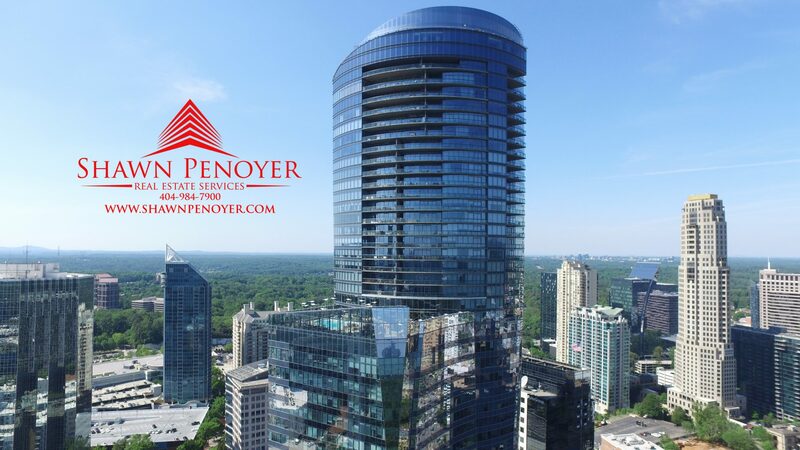 This stunning Buckhead tower is part of a mixed-use tower located on Peachtree Road. Sovereign is unique with its architecture style and is the tallest residential building in the Georgia. All residences begin on the 28th floor and climb upward to 50 stories. The buildings twists and curves make it stand out among all other high rises in the city. Sovereign is the winner of the Dream Home Awards, Gold Award Winner 2009 Best Condominium or Loft Over $500,000 and 2009 Silver Award Winner Best Condominium or Loft of the Year. 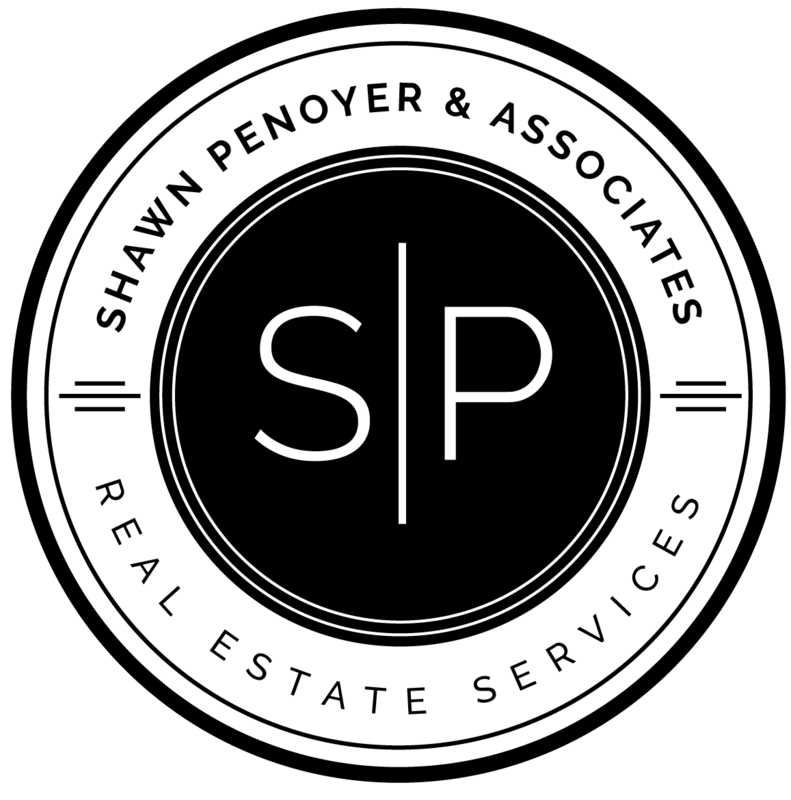 Sovereign is conveniently located within walking distance to the best shopping (Phipps Plaza, Lenox Square® and a multitude of unique stores), restaurants (Bistro Niko, Fresh to Order, Davio’s Steak House, Bricktops) and nightlife in Atlanta. The amenities are located on floors 28 and 29 and include a casual bar, formal bar, media room, wine storage, 28th floor pool and Jacuzzi with fireplace, catering kitchen, conference room and much more. The Buckhead Club is also located in the building just a short elevator ride down from your condominium. Marta is also just steps away from the building making access to the Atlanta airport simple and easy. All residences begin on the 28th floor and feature 8” deep terraces, some with outdoor fireplaces. Each condominium has outstanding “penthouse” views of Buckhead, Midtown/Downtown, Stone Mountain and Perimeter. You are literally above every building in the surrounding area, so expect spectacular sunrises and sunsets. All 82 homes have been built with the finest materials and have every imaginable modern convenience. The developer thought of everything, including conduit chasers in the ceiling in case you want to add more technology to your condominium. One word that comes to mind when I think of Sovereign is substantial. Everything inside your feels good on your hands, from the heavy solid core doors and sliding glass windows to the moldings found throughout the building. Super luxurious, elegant and unique. There is no other building like it.